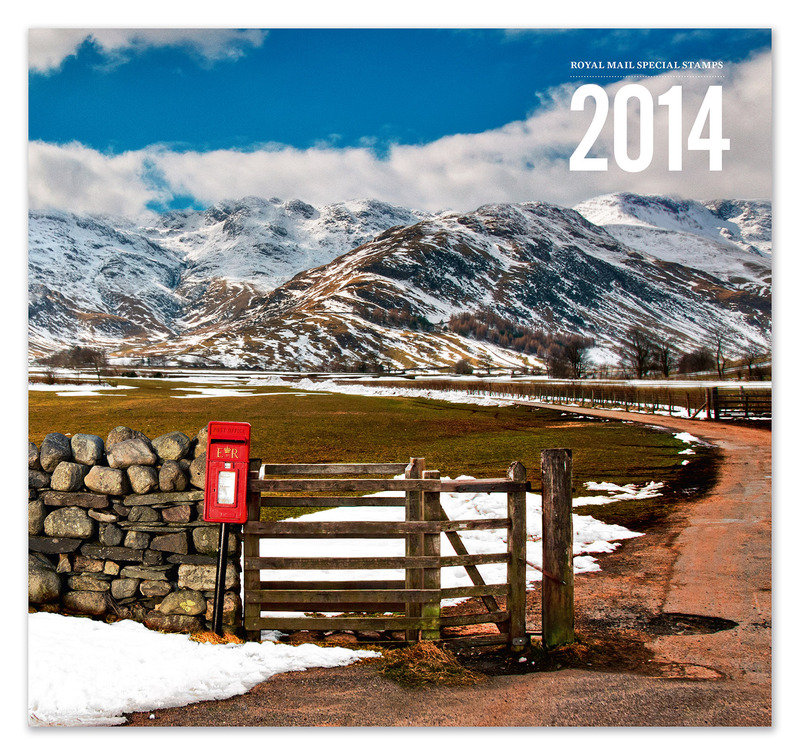 Totalcontent | new work – Royal Mail Year Book and Year Pack. 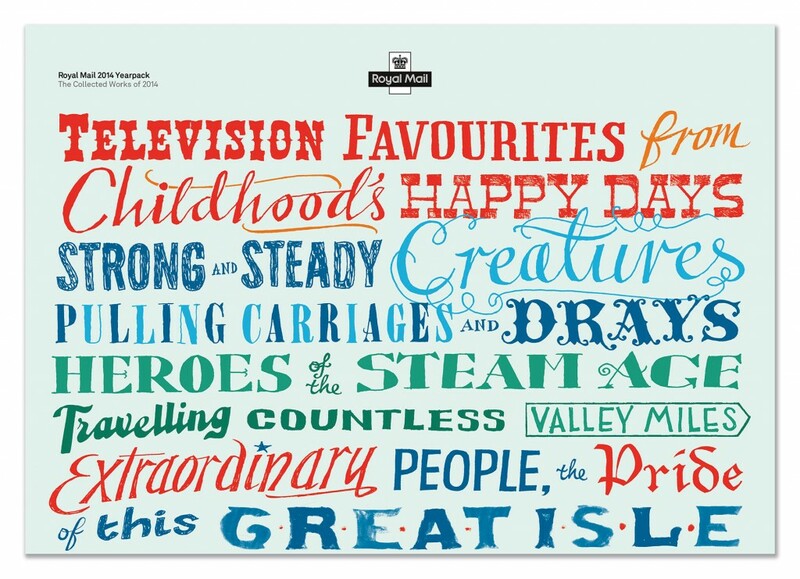 Home » blog » new work – Royal Mail Year Book and Year Pack. The Royal Mail Year Book is a handsome slip-cased book, with an extensive chapter on each subject area. Jim has written six entire Year Books in the past, but these days, each chapter is written by a leading light in that particular field. 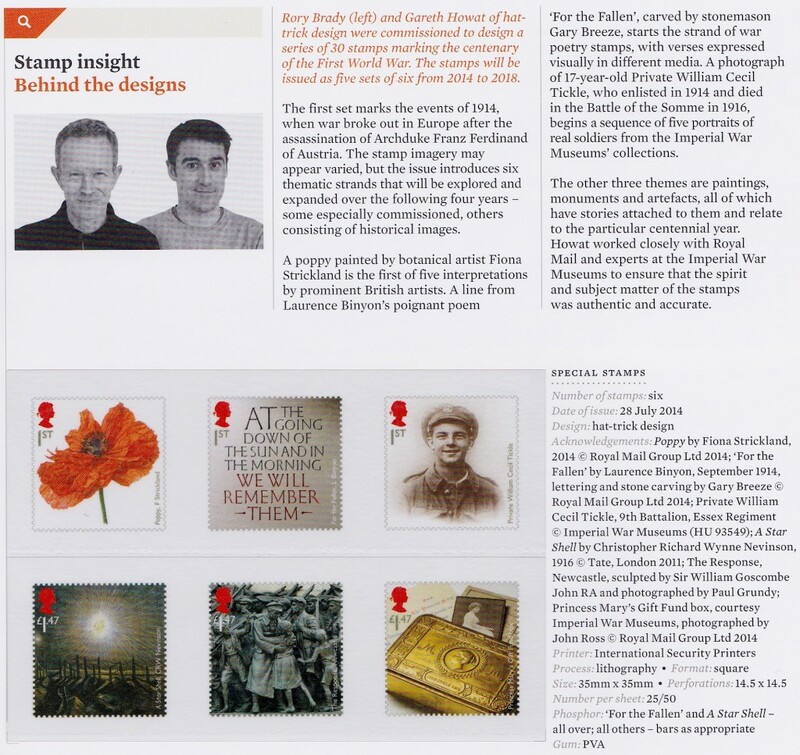 Fortunately, we still get to do the most interesting bit, which is interviewing all the designers about their ideas, approach and how their stamps ended up looking as they did. That and the introduction, which sets up the overall visual theme of the book — last year’s being ‘Broadening horizons’. The 2014 Year Book was designed by Magpie Studio, and cleverly builds on the idea of looking outwards and upwards from the small gem of inspiration provided by a stamp image. 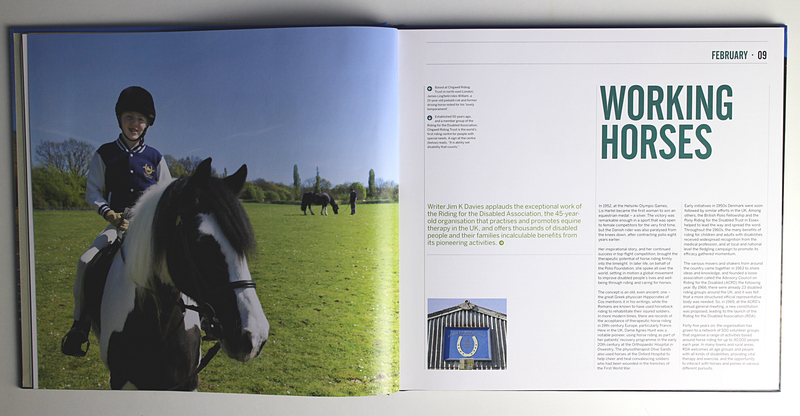 Jim also contributed the ‘Working Horses’ chapter, an appreciation of the work of the Riding for the Disabled Association, the amazing 45-year-old organisation that promotes equine therapy in the UK. You can click on the image above to read the first part of the story. The Year Pack, meanwhile, is more snappy and immediate. 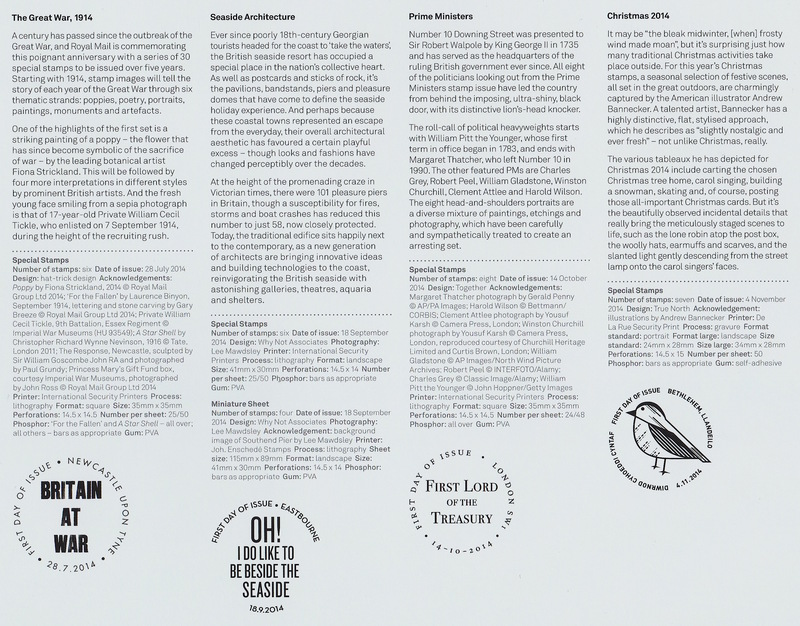 A fold-out affair — more like a double-sided poster than anything else — it usually comprises a punchy idea-driven image on one side and short, 200-word outlines of the stamp subjects of the year on the other. The 2014 Year Pack was designed by True North, and featured rhyming couplets hand-lettered by artist/designer Jon Gray, bringing all the disparate stamp subjects together. Jim’s task — one he’s done for the past ten years — was to distil each stamp story to its very essence. You can read a selection of these below (just click on the image to enlarge). As ever, the experience was enlightening, surprising, and a pleasure. Both are available to buy from the Royal Mail website. Hey Kids…..LOVE the new website……Happy New Year!! Always love the Yearbooks. Beautifully designed and cleverly written, they elevate RM’s image significantly. No small feat! Thanks Kathryn, just finished my contribution to the 2015 Year Book and working on the Year Pack now… always really enjoyable commissions.